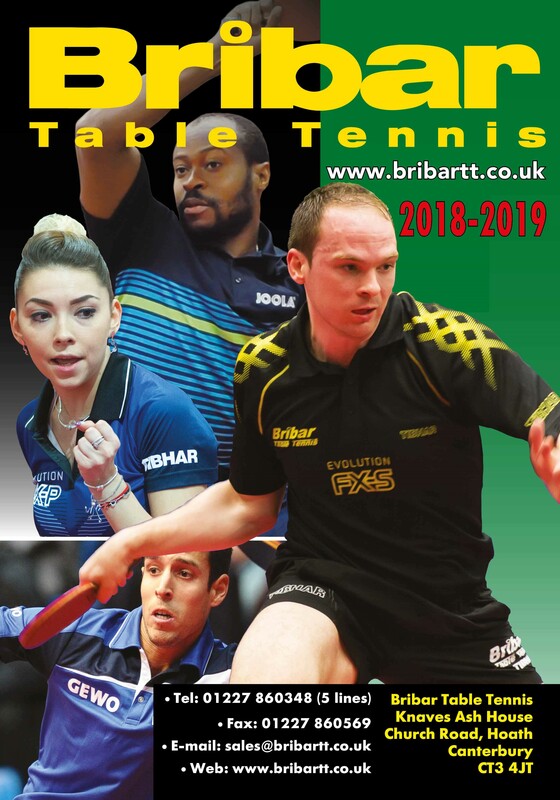 Each year we support over 50 tournaments up and down the country, from local league to Junior British League, and we try to attend as many of these as possible with our awesome trade stand! 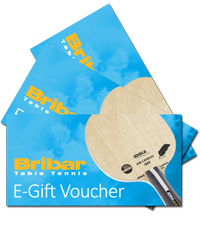 Once you add in bat workshops and support for high quality coaching courses – then the Table Tennis season can be full on at times! See below for upcoming events… NB trade stand (TS). Sunday 28th Oct 2018, Sunday 16th Dec 2018, Sunday 20th Jan 2019, & Sunday 24th Feb 2019. Open to all players registered with Table Tennis England. Every team to play three matches each morning and each match to consist of four singles. All games to consist of three sets and each set to be worth one point. Every division to consist of four teams and after conclusion of each morning session, where applicable, top teams to be promoted and bottom teams to be relegated. There will also be an individual ranking system in operation. Each individual win to be worth one point which will be magnified by divisional bonus (higher the division the bigger the bonus) Best performing players of various categories (lady, junior etc) to win trophies and cash. 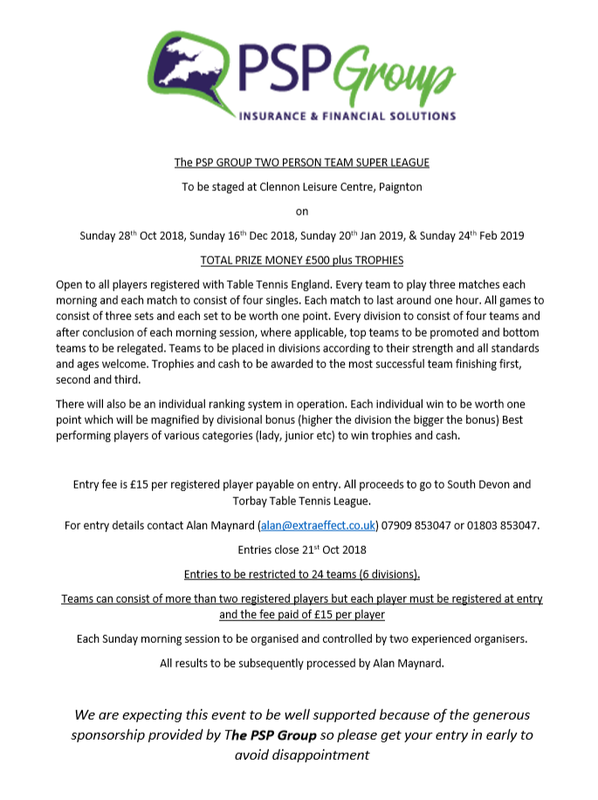 Entry fee is £15 per registered player payable on entry. 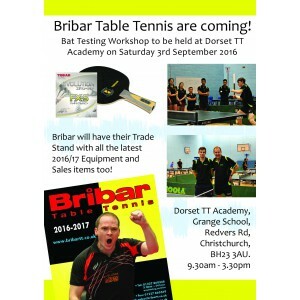 All proceeds to go to South Devon and Torbay Table Tennis League. 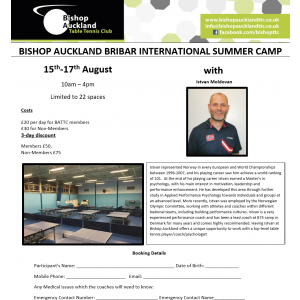 This International Summer Camp is being run with Istvan Moldovan… Istvan represented Norway in every European and World Championships between 1996-2007, and his playing career saw him achieve a world ranking of 101! Their latest October Training Camp see’s Craig Bryant, Stephen Gertsen, Mark Mitchell and Table Tennis legend Carl Prean return! 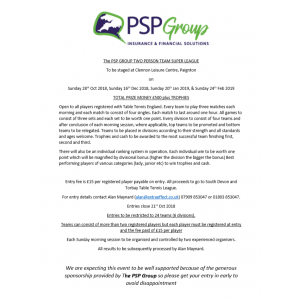 Venue & Dates: St Neots Table Tennis Club – 26th, 27th & 28th October 2018. Paul and Jo Drinkhall are running a two day ‘Master Class’ Training Camp at Cippenham Table Tennis Club on the 29th/30th December 2018. Single day is £60 or £110 for both – there’s sure to be a good take up for the course – so book up quickly to avoid disappointment! This time they are joined by the hugely experienced trio of Matt Ware, Paul Whiting and Table Tennis legend Carl Prean! 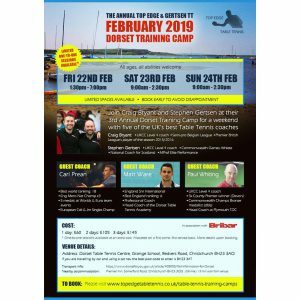 Venue & Dates: Dorset Table Tennis Centre – 22nd, 23rd & 24th February 2019. Host a Bribar Bat Workshop!